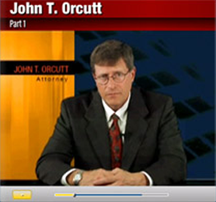 .... Attorney Orcutt is here to stay. Get me out of debt ...this day. The call that really leads the way.